Here's your Bull City Top 5 -- Lots of events and happenings to explore in Durham, NC heading into 2018. Enjoy all that the Bull City has to offer! Happy New Year! Start January off right and ring in 2018 with a 6-course feast brought to you by Wicked Weed Brewing! After dinner, watch the ball drop and hang out until midnight. 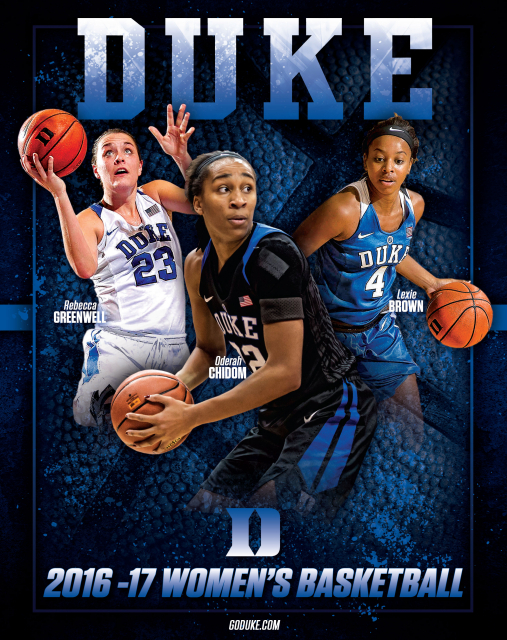 Come experience a Tobacco Road Rivalry as Duke Women's Basketball takes on the Wolfpack from NC State. Bring the whole family, and cheer on the Devils with the Cameron Crazies! It's a Great Day to Be Alive, because Travis Tritt is coming to Bull City! This Grammy-award winning artist stays true to his country roots and sells out shows after more than 25 years in the business. Come experience the world's best a capella and beatboxing show at DPAC! “GOBSMACKED! redefines the capabilities of the human voice” — South China Morning Post (Hong Kong). One of the most celebrated musicals in theatrical history is coming to DPAC! Come experience Les Mis and leave on your feet in standing ovation.